Since determining that the common hydrochlorofluorocarbon refrigerant R-22, which has been in use for decades, is not as healthy for the environment as experts once thought, the Environmental Protection Agency has been working to phase out the refrigerant and will eventually ban it altogether. The phasing out of R-22 began in 2010, and further phasing out took place in 2015. By 2020, use of the refrigerant will be severely limited, and by 2030, it will be completely illegal. 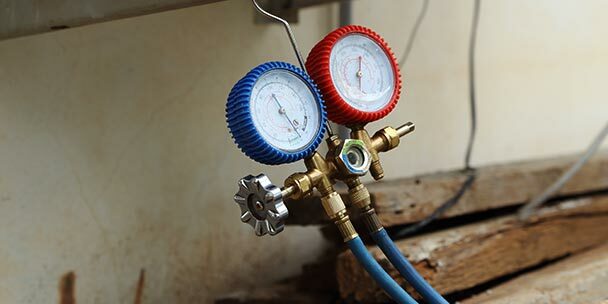 As more consumers work to ensure their refrigerant-based machinery and equipment will still work in their residences, businesses and industrial worksites, they are looking for environmentally-friendly, efficient and cost-effective freon alternatives. To help those looking to help phase out R-22, we have created this list of suitable replacements. 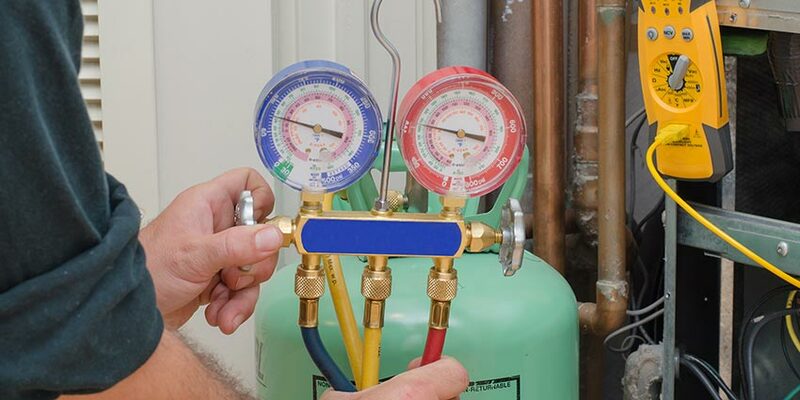 Below, you will find four popular refrigerants that are safe and suitable alternatives to freon. Please note, each of these refrigerants have their own list of pros and cons, as well as many uses and safety precautions that should be taken into consideration. A haloalkane refrigerant with thermodynamic properties, Norflurane is more commonly referred to as R-134A. R-134A is made of a single component and is not blended like most R-12 and R-22 alternatives are. Because of this, working with the refrigerant does not require the use of multiple recovery machines. According to Environmental Protection Agency regulations, any product using or recycling a blend requires a separate machine for each component. Currently, R-134A is the only approved alternative refrigerant to retrofit R-12 air conditioning systems in vehicles, which is also its most common use. However, retrofitting must follow proper procedures in order to avoid problems or safety hazards. Retrofitting is usually an easy procedure. Typically, the process includes changing out the vehicle’s accumulator or receiver/dryer, removing any old compressor oil and replacing the vehicle air conditioner’s high-pressure switch. Despite the easy process, it is still important to perform it carefully and thoroughly. If any R-22 is left in the system, it could result in cross-contamination. Cross-contamination of R-22 and R-134A can make the vehicle’s cooling system less reliable and might raise the compressor head’s pressure to dangerous levels that result in the system completely failing. Additionally, R-134A requires a special oil blend of either polyalylene or polyol ester. R-134A is considered better for the environment because it has what some experts consider an insignificant effect on the ozone layer – some claim it has an Ozone Depletion Potential of 0 – but some countries still are not convinced that it is the best alternative and have been phasing it out along with R-22. Even so, it is still available in the United States and can be purchased at the majority of auto shops and in the automotive department of most big box stores. Because it has thermodynamic properties that closely correspond to those available in R-22, R-407C is a common replacement refrigerant for those who wish to retrofit their R-22 equipment. The mixture of hydrofluorocarbons includes a blend of pentafluoroethane, difluoromethane and 1,1,1,2-tetrafluoroethane. 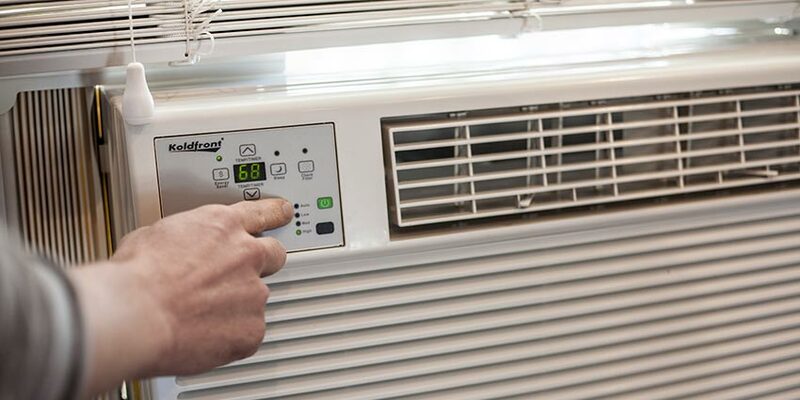 The widely accepted alternative refrigerant is popular in packaged air conditioners and ductless split systems and water chillers as well as in light air conditioning and direct expansion systems found in residential, commercial and industrial properties. R-407C also works in medium temperature refrigeration systems. R-407C is used in many newly manufactured appliances. New equipment that uses nitrogen as a holding charge works best with R-407C because of the use of polyol ester oil. While it is most common to put in new appliances and refrigeration systems, R-407C is able to be retrofitted on some R-22 systems as long as the procedure includes an oil change. This alternative to freon is considered safe for the environment due to its Ozone Depletion Potential of zero. Available in both cylinders and drums, R-407C can be purchased from reputable gas and refrigerant suppliers, many of which are available on Amazon.com. Another widely accepted alternative to R-22, R-404A has an Ozone Depletion Potential of 0, just as R-407C and R-134A. This refrigerant is often used for refrigeration systems that require a temperature between -45° C and 15° C, which translates to between -49° F and 59° F, respectively. It is most useful in the commercial and industrial transport industries due to its wide temperature range. The refrigerant’s makeup is very similar to R-22 and sometimes offers improved performance. Because R-404A has no rapid reaction to air or water, it is considered safe for many uses. It is also non-flammable, colorless and odorless. However, as with any refrigerant, users should always take the appropriate safety precautions to protect themselves. Direct contact with R-404A can still cause frostbite, and exposing it to fire or high heat for too long can result in a ruptured tank, which will have a rocket-effect that you don’t want to be around. R-404A is fairly common and is available for purchase in stores that specialize in providing heating and cooling products. You may also find it available on Amazon.com. A blend of two hydrofluorocarbon refrigerants, difluoromethane and pentafluoroethane, R-410A is a non-ozone-depleting refrigerant that provides better energy efficiency than both R-22 and R-407C and uses no chlorine in its makeup. 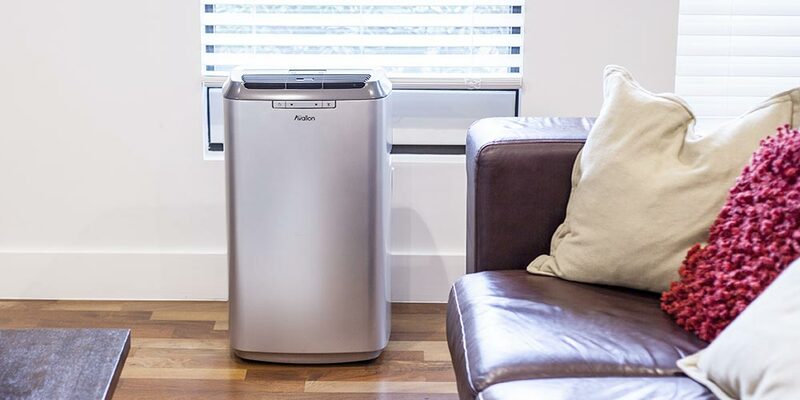 It is considered more than suitable as an R-22 replacement due to its higher pressure and refrigeration capacity that results in better performance. Should users decide to purchase units that use R-410A, the process is usually quite easy. In fact, many companies that manufacture air conditioning and refrigeration equipment make units specifically for use with R-410A. While it is most popular in commercial refrigeration, air conditioning and chilling units, it is important to note that this alternative to Freon will not work in R-22 A/C units. Because R-410A has higher pressure, it requires a different manifold pressure gauge than what is typically used with R-22. The refrigerant must be charged in its liquid form and only in short bursts. R-410A is sold under several trademarks: AZ-20, Suva 410A, Genetron R410A, Forane 410A, EcoFluor R410 and Puron. 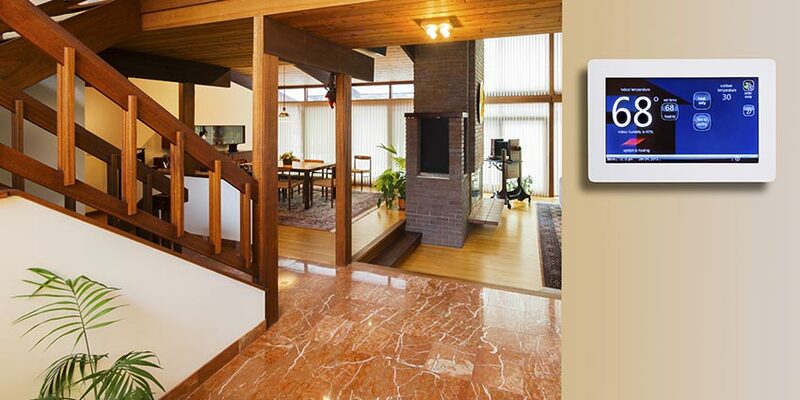 It is fairly easy to buy online and in specialty heating and cooling stores. It might seem that 14 years is a long time to decide which refrigerant to use when retrofitting or replacing R-22 appliances and equipment, but because R-22’s prices will actually begin to rise as it becomes harder to find due to the required decreased production and use, it is a good idea to retrofit or replace items as soon as you can. Well. I have four “old” vehicles (’97 Tahoe, 2000 Amigo, 2001 Chevy CrewCab 2500, 2002 Chevy “Express” 3500. I am fairly certain no one that has serviced the AC systems on my vehicles has been selective in the refrigerant they added to “fix” my ACs. Only one of these ACs has consistently performed well for more than one year. I’d like to standardize the type of refrigerant used on each in the hopes of becoming more belligerently involved in the AC system servicing in the hopes of getting these AC systems more capable of doing their jobs in the future and allowing me to know without question which refrigerant MUST be used. How can the type(s) of refrigerant installed be determined so I can safely perform the tasked mentioned in your excellent paper? I own an instruments and controls engineering and manufacturing firm and I am capable. Most likely we have the tools and facilities required. Can you tell me. Which is the most important gas filling in split air conditioner.. In reference to Van, while he does make a good point, it just does not work like that. Much like the cars he writes about, there is a selection of fuels to use them with. Heavy pulling, speed, economy, temperature, would demand a certain fuel. Freon, the factors are equipment size, temperature range, load, efficiency, safety, all better at serving a certain purpose over the other. new refrigerant for some new cars HFO-1234yf 50 bucks for 8 oz can 650 for 10 lb bottle. claims price will lower???? I had a new 3.5 ton home a.c. That uses 410A seems to be that if the ambient temperature is hot 95 f. plus the unit won’t get below 78 f. inside the house. Is this common? Also the unit was installed 4 years ago, it has a ADP evaporate coil, the original coil leaked was replaced 2 years ago, today the HVAC contractor installed the 3rd evaporate coil for the same reason. The compressor fan motor started throwing oil so that was also replaced today. Unit is York, am I just plain screwed, lawsuit? All those vehicles use the same ref. each vehicle compressor uses a different oil. Note adding ref. to fix your ac.is only a temporary fix. The vehicles are sensitive to how much ref.is in the system. the receiver drier should be replaced and the condenser checked for its integrity. Note seek out a qualified technician to do a quality repair as your firm does for its customers.let the technician diagnose the system. Good Luck. Hi all . For a/c units at home that carry the r22 in them, it is an easy swap to the new Nu-22 refrigerant. It consists of changing the oil and putting the new coolant in. There are many videos for the diy’s but i would recommend to have a pro change out your system. If the price on a new system is clise to the swap out. Go for it. The Nu-22 doesn’t run as hot. 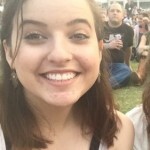 Gl.